Hilmi M. Turanli received his B.Sc. and M.Sc. degrees (both in Electrical Engineering) from Middle East Technical University, Ankara, Turkey in 1976 and 1980, respectively. He was granted his Ph.D. degree from the University of Manitoba, Winnipeg, Canada in 1984. He started working for the Turkish Electricity Authority in Ankara in the area of transmission lines planning. He served as a research and teaching assistant for the Middle East Technical University. Later, he was with the Electrical Engineering Department, University of Manitoba working on a special research project for Manitoba Hydro. Dr. Turanli lectured at the Department of Electrical Engineering at the University of New Orleans as an Assistant Professor. He also worked as a consultant for Louisiana Power and Light Company. 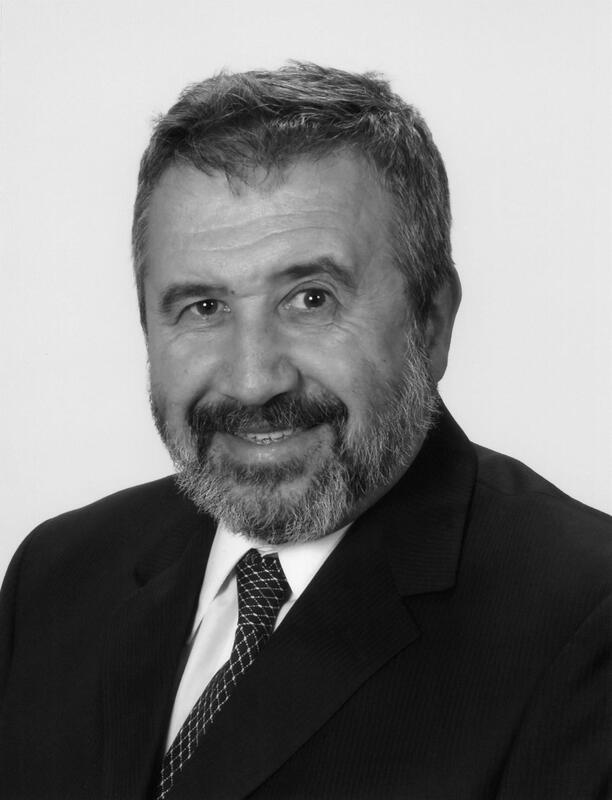 In 1986, Dr. Turanli started working for Manitoba Hydro. Currently he is the Interconnections & Grid Supply Studies Engineer in the System Planning Department. In 1999, he was appointed as an Adjunct Professor at the Department of Electrical & Computer Engineering, University of Manitoba. His research interests involve the Digital Simulation of Power-electronics Circuits, DC transmission, and Power System planning. Dr. Turanli is a Professional Engineer registered in the Province of Manitoba. He is a Senior Member of IEEE. He is the author or co-author of several published technical papers. In March 2001, he was designated as a Fellow of Engineering Institute of Canada.